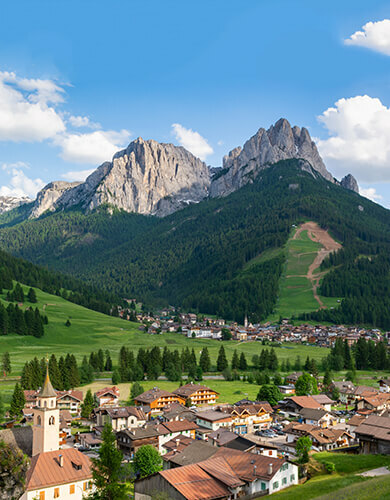 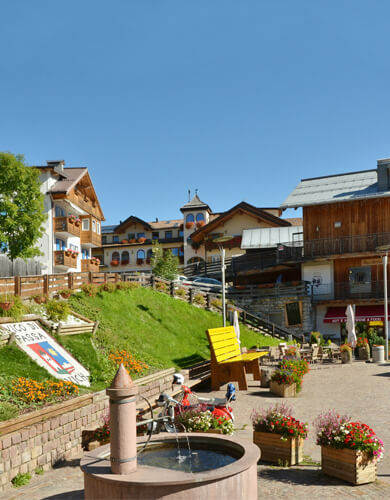 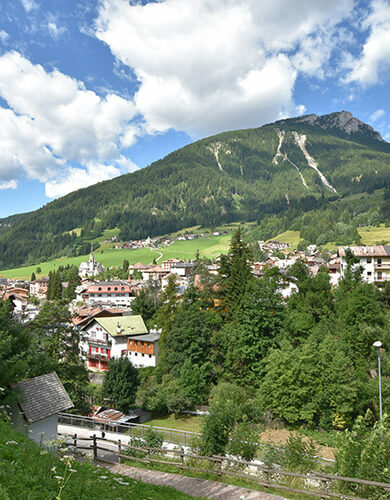 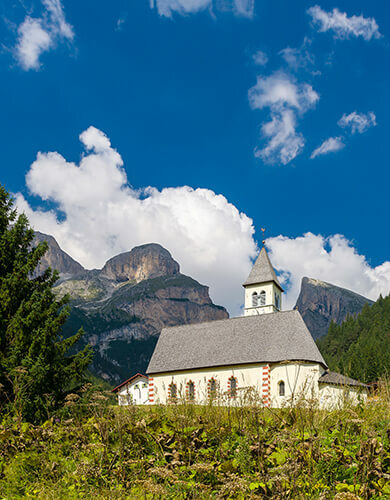 This portal contains photographs, descriptions, characteristics, offers, prices and availability for lots ofholiday apartments in Val di Fassa, set in the most beautiful Dolomites of Trentino. 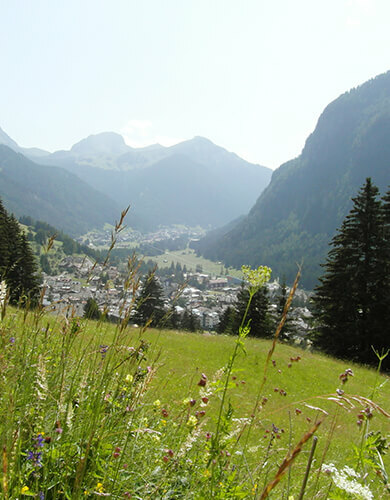 The search is completely automatic and not linked to agencies, hence the advertisers must be contacted directly. 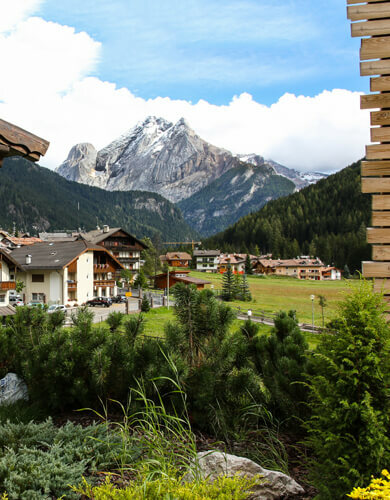 They access the portal on a regular basis to update the availability of their apartments.